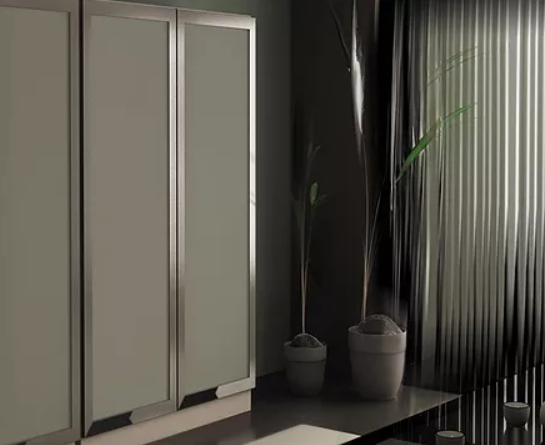 Giovani Glass and Mirror,kitchen backsplash and shower doors Company New York. 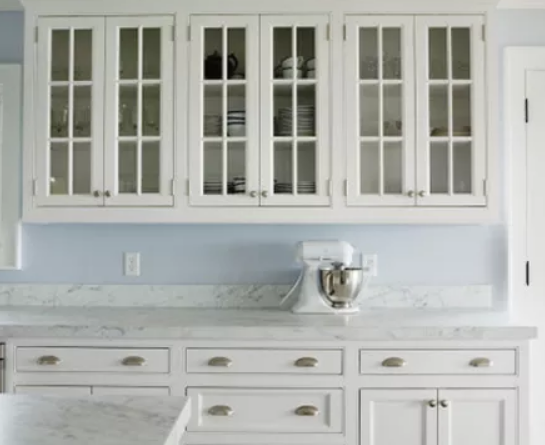 Once upon a time, cabinet glass was only seen in museums or grandma's corner hutch. 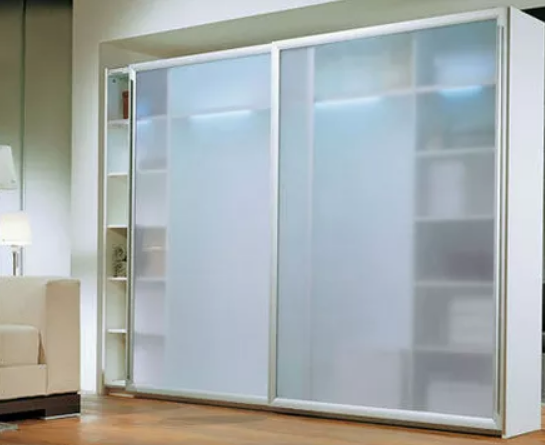 now, anyone can have clear, frosted, patterned and colored cabinet glass for doors, cabinet inserts and cabinet shelves. 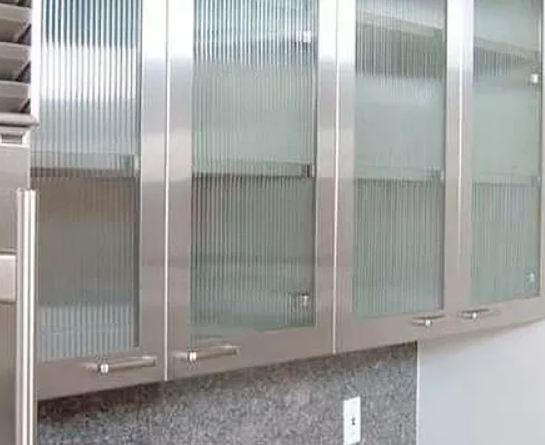 Classic ultra-clear glass inserts for kitchen cabinets and glass shelves will never lose style. 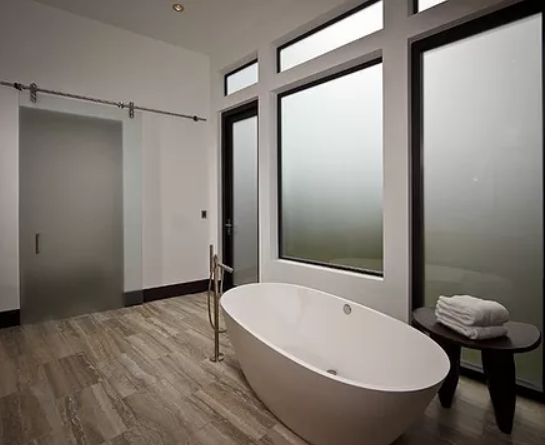 frosted and acid-etched glass patterns continue to add interest. 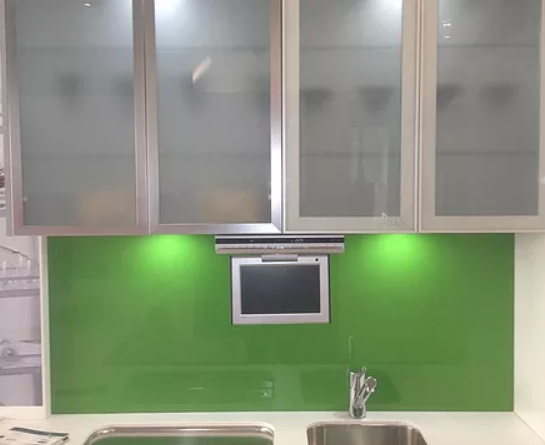 now, Giovani Glass presents glass backsplashes to give homeowners a full color palette for glass décor. 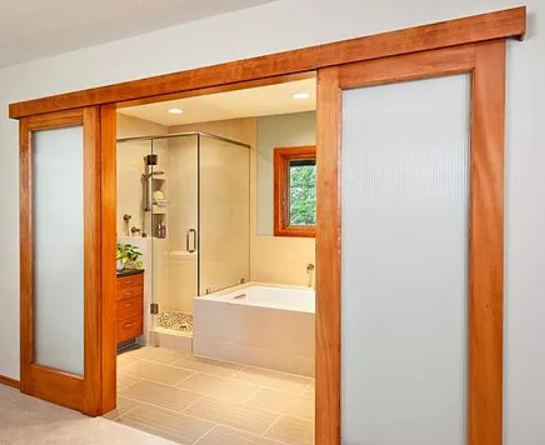 colored glass, the newest trend, puts the fun back into living. splash color and light in kitchens, bathrooms, even dull hallways. 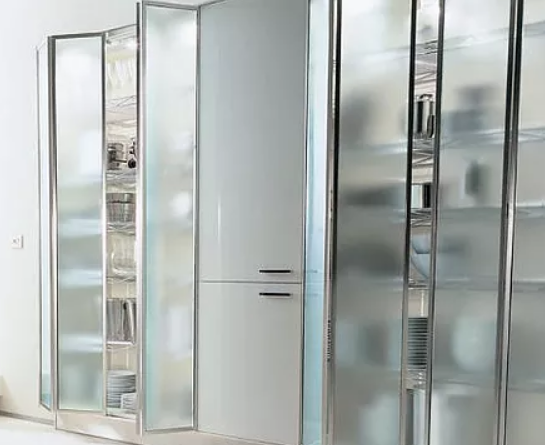 for an ultra sleek look, colored cabinet glass can replace an entire set of wooden kitchen cabinets.